Offering quality treatments and courses. Book Online Now! Trained by the UK's leading authority on waxing. Using the finest Perron Rigot wax to leave you feeling smooth and feminine. Permanent hair reduction using Intense Pulsed Light (IPL) technology. Face, neck and body skin rejuvenation, thread veins and hair removal. Various massage treatments available tailored to individual needs, from pregnancy massage to full body massage. 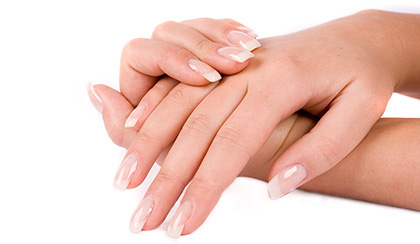 Full range of services including Shellac nail removal and re-application. Deluxe, French and mini manicure & pedicure available. 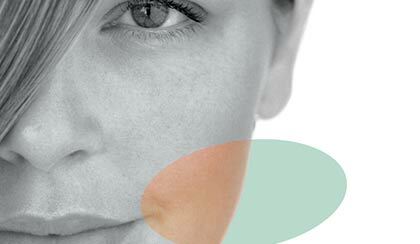 Extensive and highly effective range of facial therapy, including collagen stimulation therapy, active vitamin facials, deep cleansing and many more. 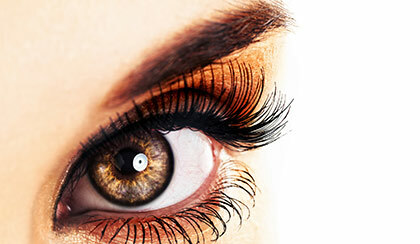 State of the art semi permanent eyelash extensions, eyebrow & eyelash tint. Length volume, and lift (LVL) lashes available. 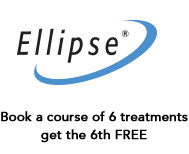 Book a course of 5 treatments and get the 6th free. 100% aloe vera based health products available here. Professional Beauty Therapy with over 15 years experience in the industry. Providing you a service of the highest quality.